IDFC First Bank is targeting net interest margin (NIM) to 5.5 per cent in 5-6 years, from 3.27 per cent in the December 2018 quarter, on higher yield on loans and rising share of low-cost deposits. The bank said gross yield was expected to continuously increase as the share of retail assets moves towards 70 per cent of the total fund assets. The retail loan portfolio, including Small and Medium Enterprises (SME) credit, was over Rs 36,000 crore at end of December. 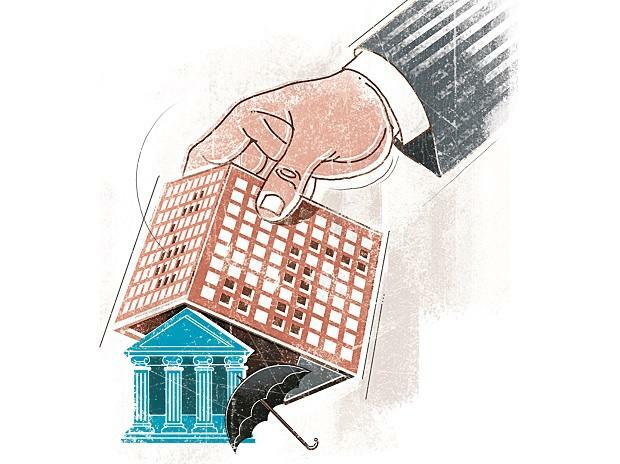 The bank plans to grow the retail asset book to over Rs 1 trillion in six years. Capital First, a finance company, merged with private lender IDFC Bank in December. The bank is working to increase gross yield on its loan book from 9.2 per cent (before merger) to 12 per cent in the next 5-6 years. This will be done with growth of the retail loan assets at a relatively higher yield, compared to wholesale loans. NIM, or net interest income as a percentage of interest-earning assets, was 3.27 per cent in Q3FY19 (post-merger), as compared to 1.7 per cent in Q2FY19 (pre-merger). Total deposits of the bank stood at Rs 61,914 crore. Of total deposits, low-cost deposits — current account savings accounts deposits (CASA) — were at Rs 6,421 crore, contributing 10.37 per cent to the total deposits. The bank would like to increase share of CASA to 30-33 per cent in 5-6 years and set a trajectory to reach a CASA ratio of 40-50 per cent there on, said Managing Director and Chief Executive Officer V Vaidyanathan.